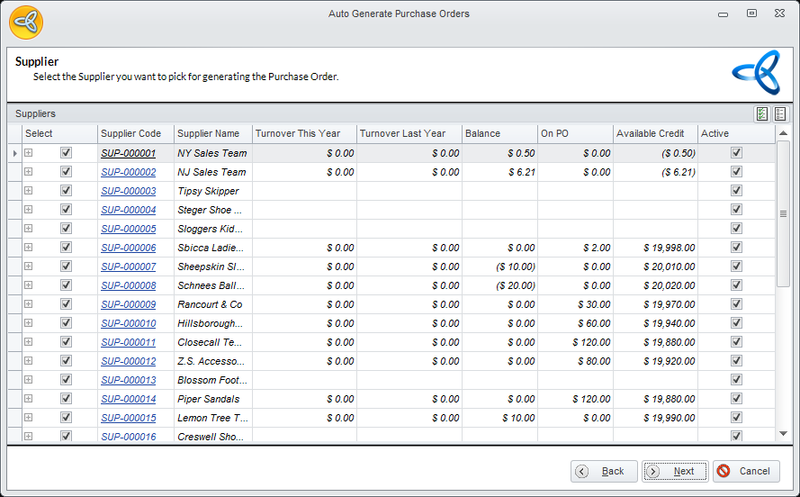 The Connected Business Supplier module is designed to give you total control in managing your relationships with your suppliers. All supplier and vendor related information can be managed from one convenient location. 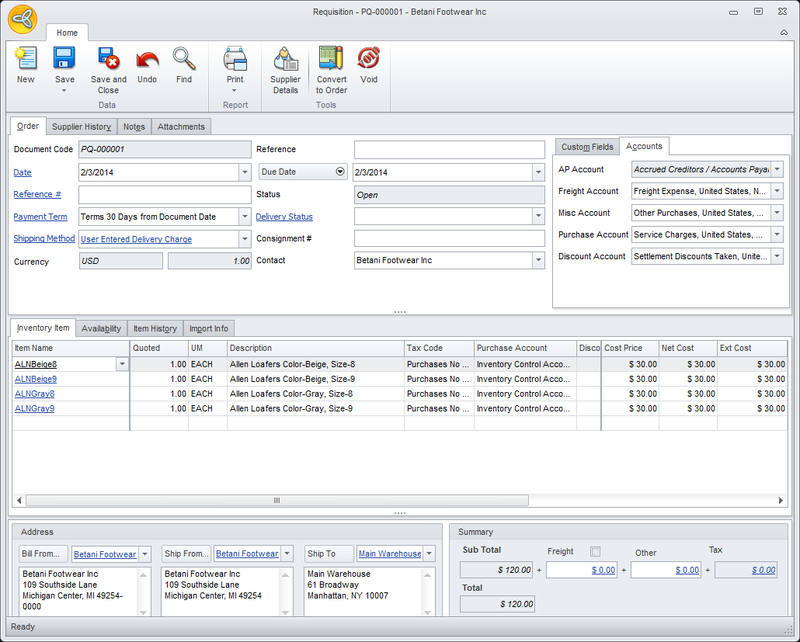 All supplier information are integrated and are in one logical system, so you have direct control of your supplier transactions - from supplier requisitions and purchases to billing, supplier balances and more. 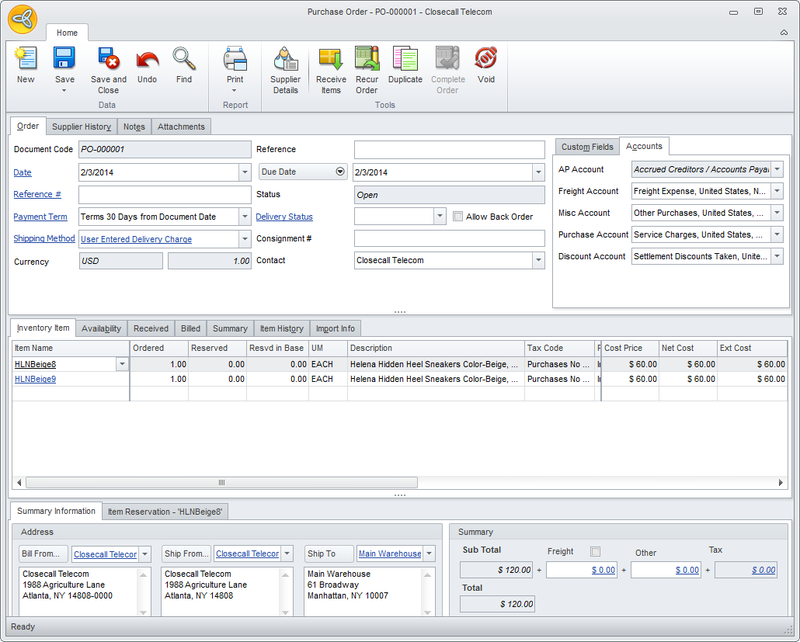 Each supplier page has all the purchase orders, accounts payables and other transaction details otherwise found across different documents. Have easy access to all the information you need to analyze supplier product trends and services for better business decisions, and maximize your suppliers' commitments for your store. 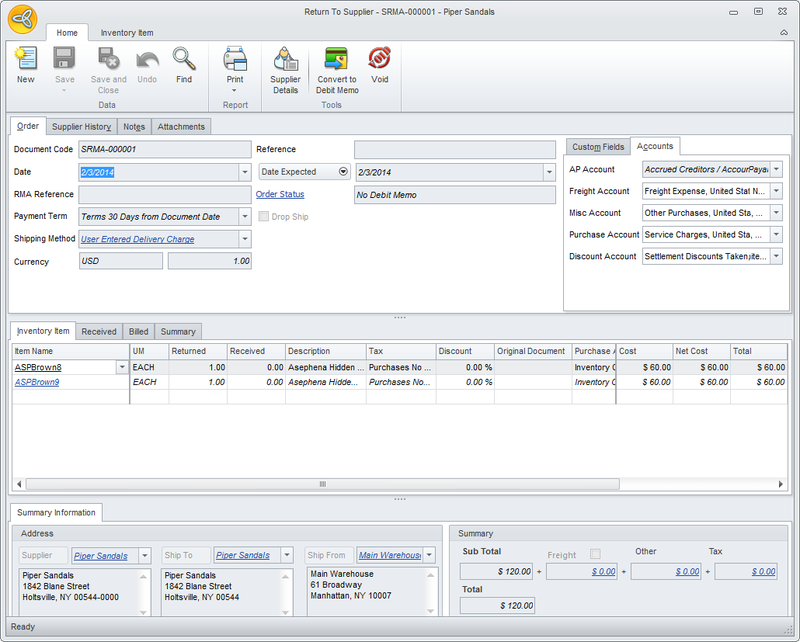 RConnected Business automatically converts approved purchase requisitions, updating inventory levels in real-time. 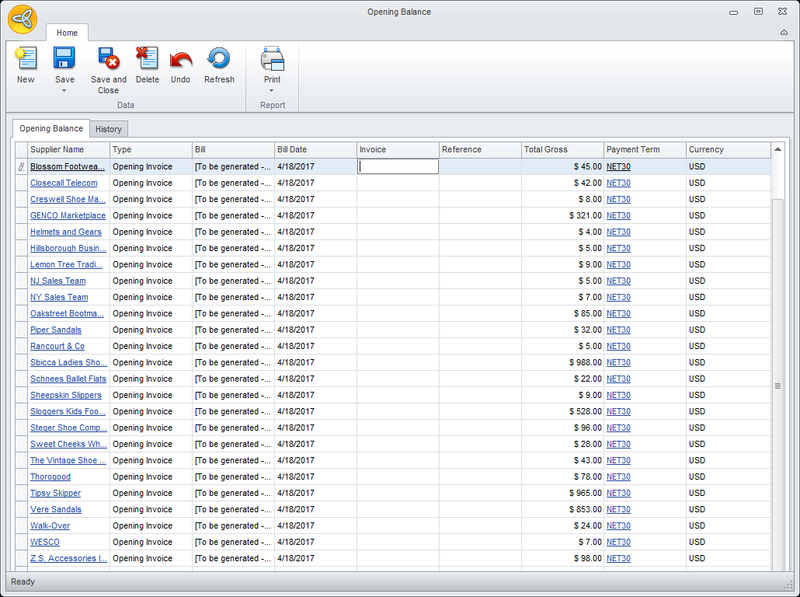 Consolidated deliveries are easier to track as Connected Business lets you consolidate multiple purchase orders into a single receipt. Automated processes and streamlined operations reduce time and costs. Connected Business helps you manage your inventory restocking process more efficiently. 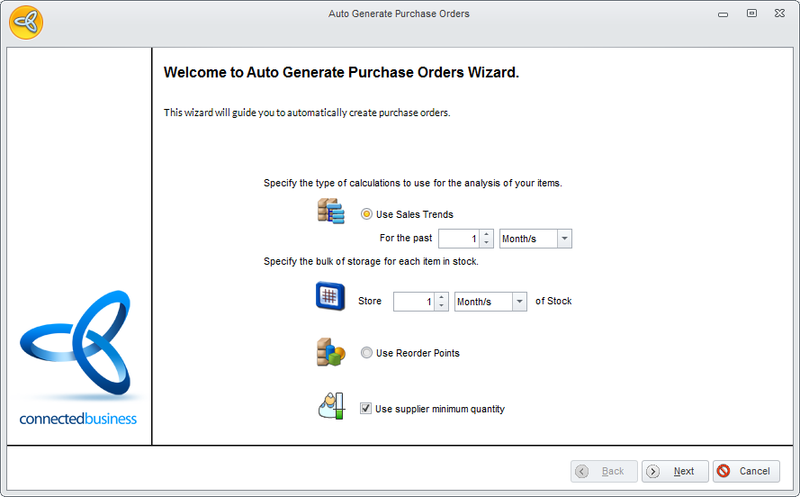 Connected Business includes a powerful purchase order creation wizard that can automatically create purchase orders based on your preset reorder points or by using a sophisticated standard deviation based sales forecasting models. 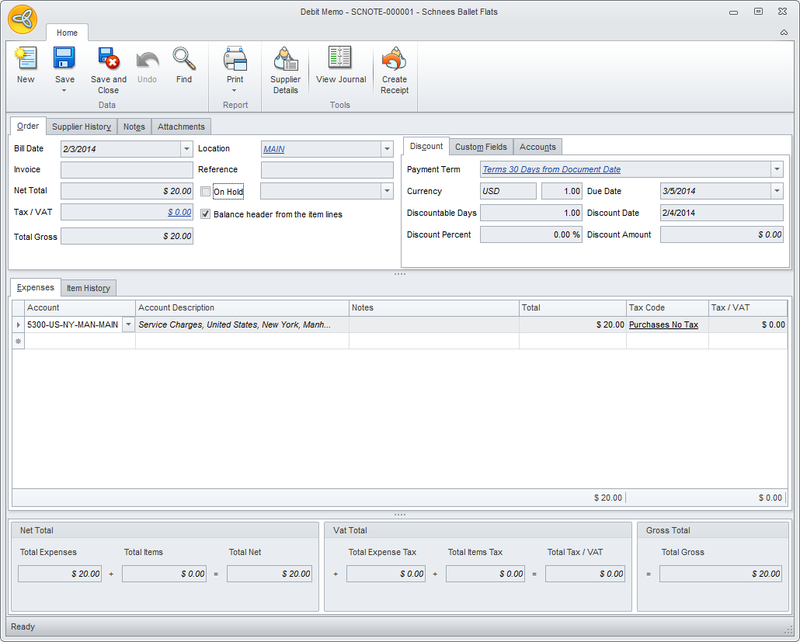 Streamline your purchasing operations with Connected Business. 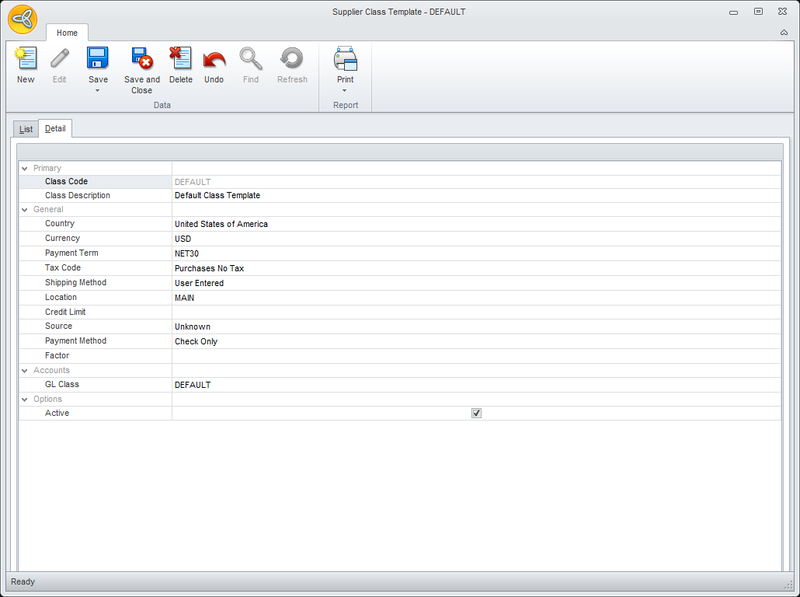 Create supplier class templates, calculate tax automatically by creating tax components and schemes, and create drop ship orders and all other functions that make your processes hassle-free. The module also allows you to set default bank account for payments, set up recurring transaction options, create special orders from sales orders, and many more. 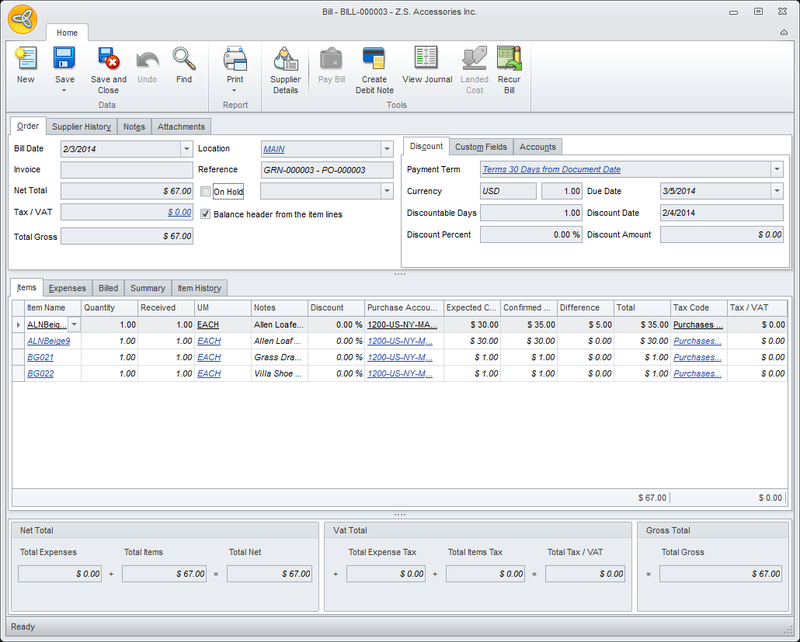 With Connected Business, processing supplier returns can be done in a breeze. 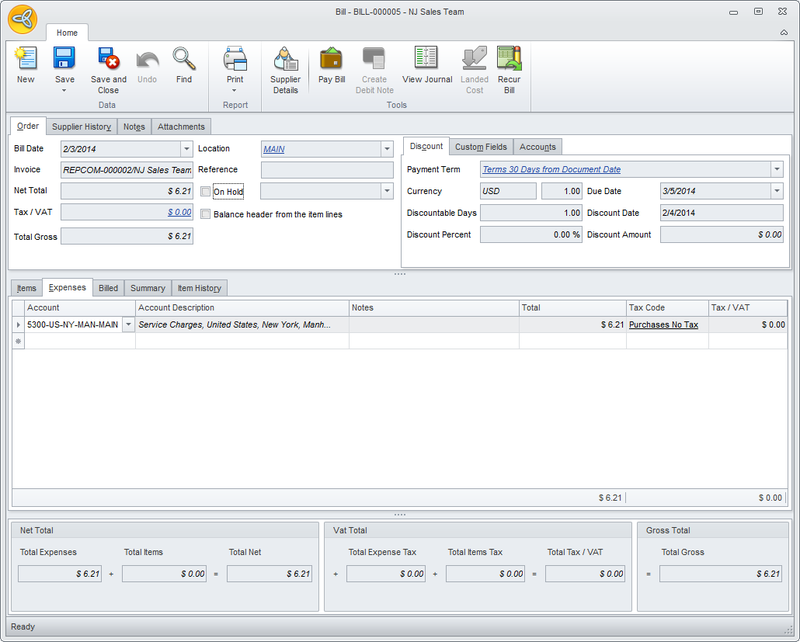 Purchase receipts per item can be converted into supplier returns in a few steps. 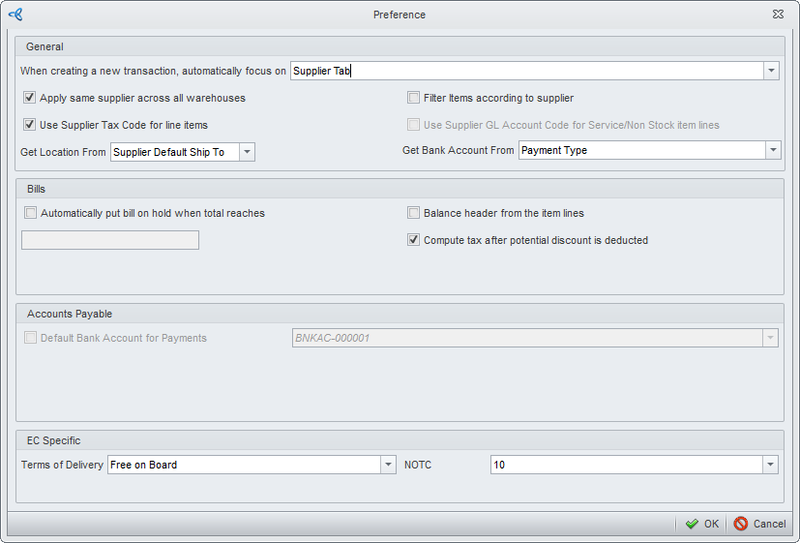 Create debit memos and deduct returns from future payments to your suppliers.